The newest Emory Scholars, recipients of the university&apos;s top merit scholarships, bring extraordinary achievements and exceptional promise. Excellence in the liberal arts and sciences helped draw 36 academically impressive leaders from around the globe to this year’s Emory Scholars program. Among the bright minds converging on the Atlanta and Oxford campuses this fall: a musician interested in studying chemistry and physics to design better instruments; a published author who wants neuroscience to help her shape characters; and a small-town leader interested in getting fellow students to appreciate the Georgia mountains while he also prepares for a diplomatic career on the international stage. 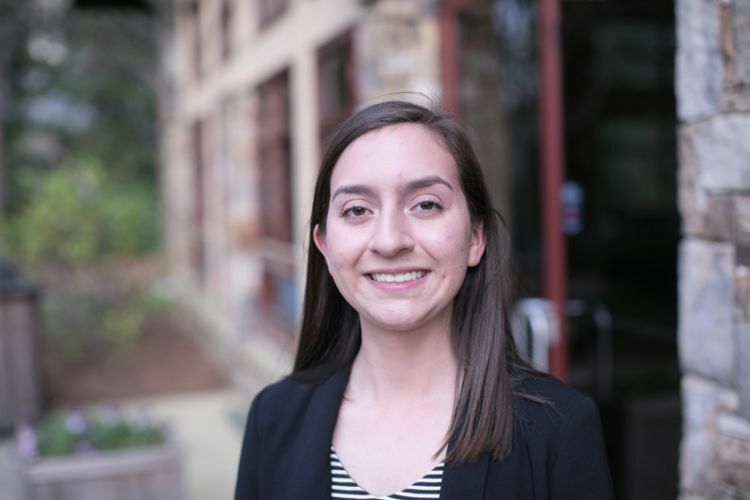 “While many have a deep interest in one area, they are multi-faceted with a broad set of interests and accomplishments and are living examples of the Emory Scholar quality of intellectual curiosity,” says program director Lydia Soleil. 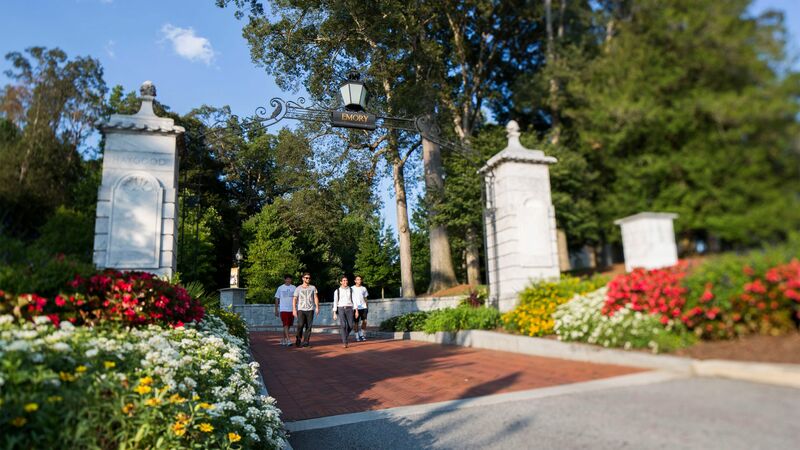 The Emory Scholars Program has sought the most talented students with the hightest potential since 1981, the first year of the Robert W. Woodruff Scholarships. Woodruff, the former president of the Coca-Cola Company, made news with a $105 million gift to Emory University in 1979. Part of the donation was to create his signature scholarship, designed to draw Ivy League-bound students to Emory instead, as the university began its march to national recognition. 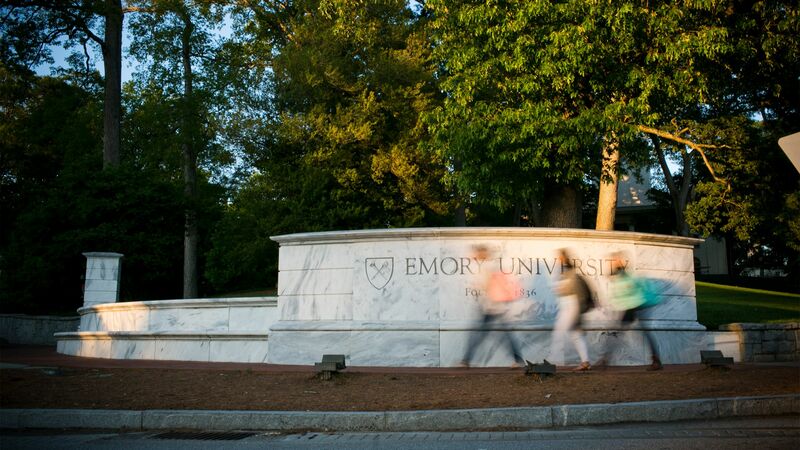 The Atlanta campus of Emory College of Arts and Sciences will welcome 29 Woodruff Scholars and two Jenkins Scholars. Named for the founder of the Publix grocery store chain and awarded to students from states in the company’s footprint, this year’s Jenkins Scholars are Mystie Saturday of Aiken, South Carolina, and Abby Yang of Duluth, Georgia. The additional five students are Oxford College Woodruff Scholars who will attend their first two years on Emory’s original campus in Oxford, Georgia. 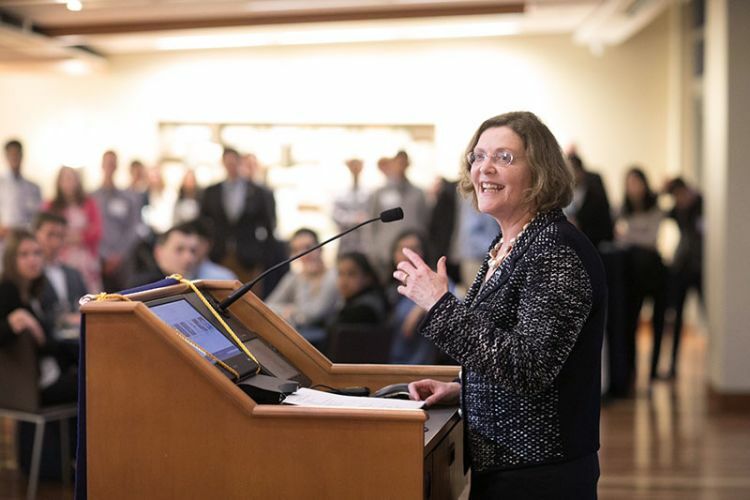 Emory University President Claire E. Sterk speaks to finalists during Emory Scholars Weekend last spring. 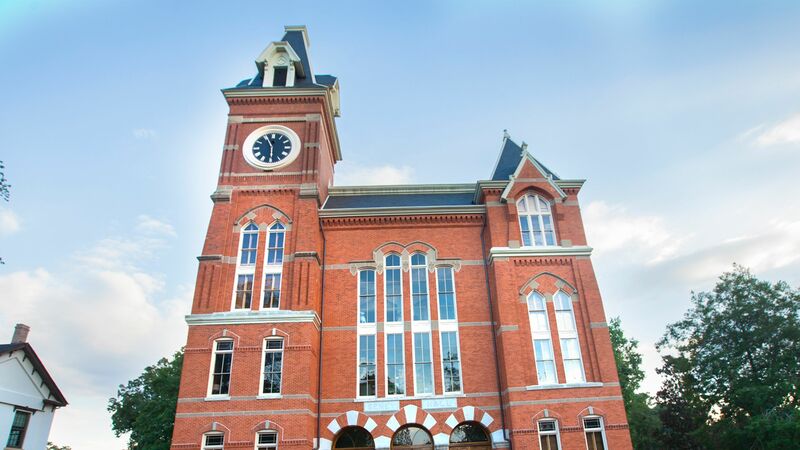 The historic Oxford campus is known for its close-knit setting and student leadership. Oxford&apos;s unique approach caught Brooke Stoupa’s attention. Stoupa had to learn to both stand up for herself and conduct her own research after a mountain biking accident left her with a serious concussion. She went on to advocate for herself in class and also develop a website that provides information about the injury and support for those dealing with the trauma and aftermath. 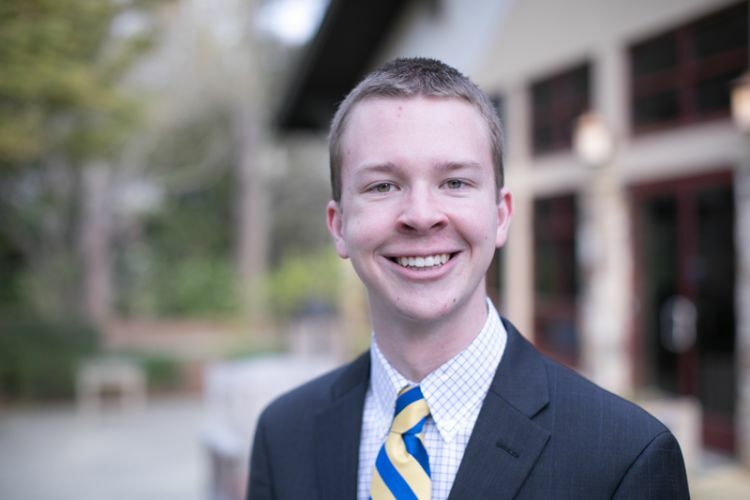 Emory College Woodruff Scholar Max Inman also wanted to enjoy two different things in college: a challenging academic environment and a chance to remain a musician. 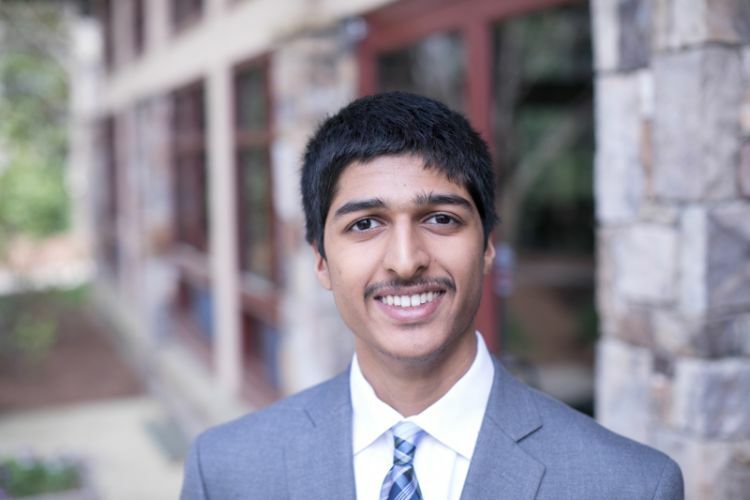 Emory&apos;s Chemistry Department, with its overhauled curriculum and glass-fronted Atwood Chemistry Center, appealed to the National Merit Finalist in him. Emory also offered the chance to apply that knowledge to music, both in study and performance. “I will probably play music my whole life,” says Inman, the principal trombonist in the North Carolina All-State Band, who also plays piano, guitar and euphonium. Sarina McCabe sees a double major in creative writing and a natural science as the best way to expand her writing. Research in race and gender helped ground her first book, a historical novel that examined those themes as a way for her to cope with middle school peers challenging her identity when she moved back to the United States after living in Scotland and Lithuania. 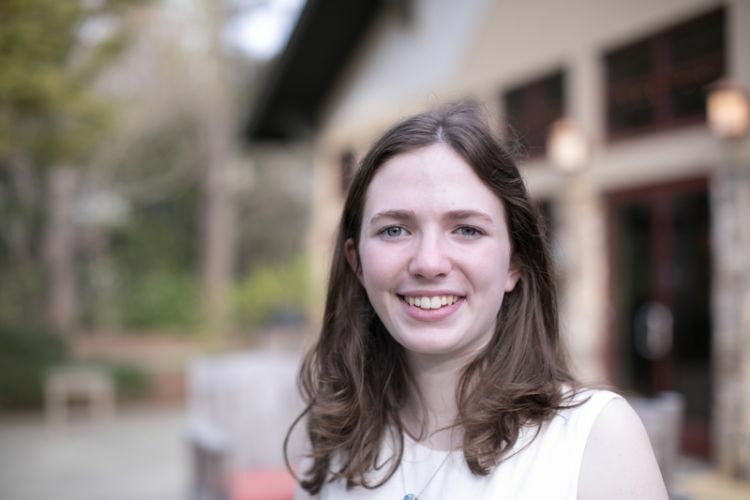 “I am most interested in marrying the sciences and humanities because I know how important theory and research can be in understanding how we live,” says McCabe, an Emory College Woodruff Scholar who also will be part of the QuestBridge Scholars network for lower-income, high-talent students. That diverse array of academic interests plays out in the global reach of the Scholars program. Of the students joining the Atlanta campus, one is from Morocco, one is from Brazil and two are from England. Also in the mix are a varsity track and field athlete and a firefighter who is developing an app to help students with learning disabilities. Sultan Minhas came to Emory from Tunnel Hill, Georgia, a tiny town about two hours north of Atlanta whose population is half the size of the first-year class of almost 2,000 students on the Oxford and Atlanta campuses. 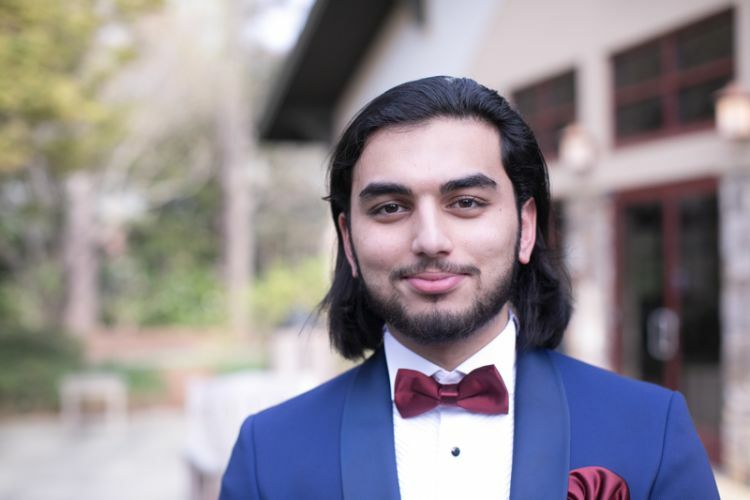 The child of Pakistani asylees fleeing religious persecution, he has traveled to Atlanta regularly for mosque services and to Southeast Asia a handful of times to visit extended family. Learning about his heritage spiked his interest in learning about the world and a drive to work for the U.S. State Department. Also on the agenda: Finding civic engagement opportunities in Atlanta and ways to get Emory students to see his hometown mountains. 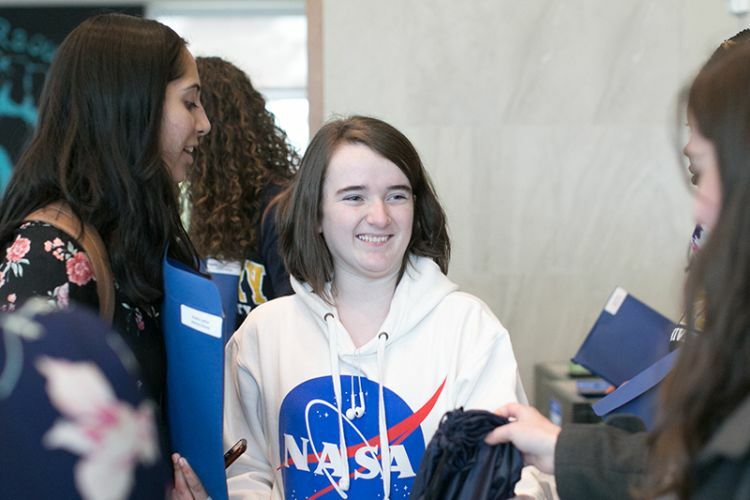 Members of the Emory Scholars Class of 2022 have extensive academic achievements and cite diverse interests and a commitment to serving others. All are Woodruff Scholars unless otherwise noted. 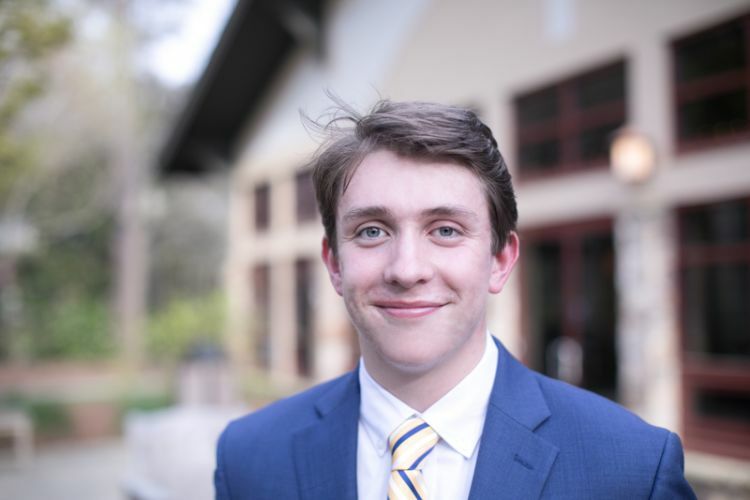 Brant Adams, of Jefferson City, Tennessee, was elected class officer for three years and leads his school’s Events Council. A former officer for his speech and debate team, he is known as the “actor” of the school. He is very involved with theater in the area, helping found numerous programs to spread the arts. 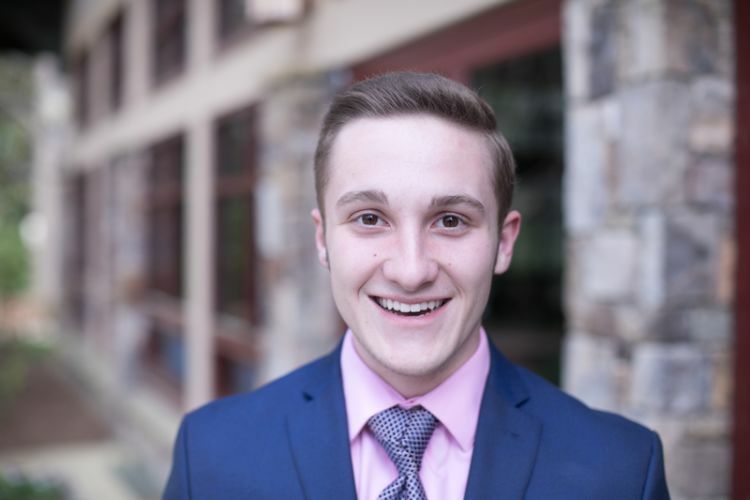 He loves business, theater and political science, and hopes to one day use his position as an arts administrator to bring the arts to as many as possible. 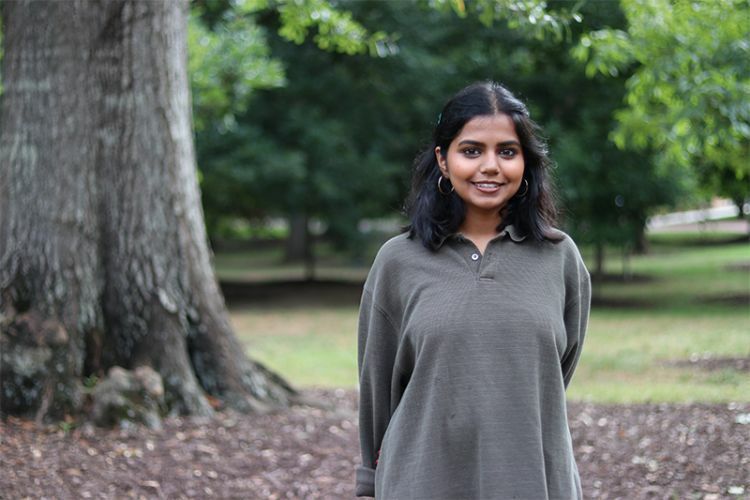 Uma Alappan, of Columbus, Georgia, revived her high school’s dormant girls golf team and served as four-year varsity captain. She earned on-stage recognition in the Georgia Music Educators Association All-State-Chorus and National GUILD-Audition and holds a bachelor of arts Kathak Indian Dance degree. 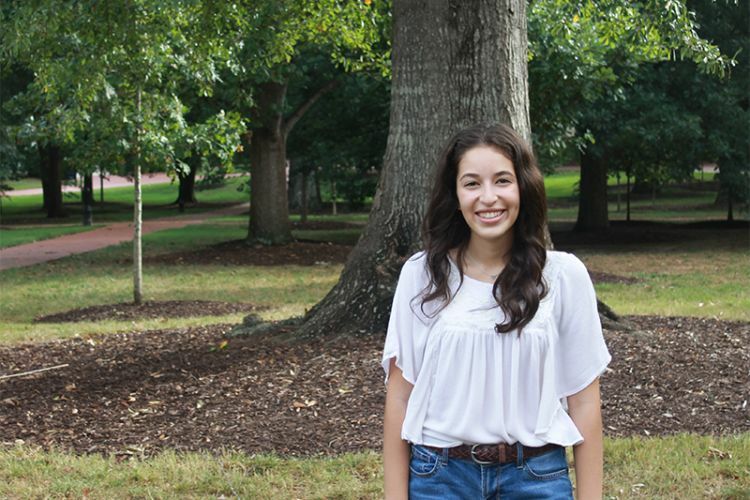 As a future nephrologist, she hopes her Spanish will improve global patient medical care. Kalyani Allums, of Austin, Texas, was the co-captain of the debate team at the Liberal Arts & Science Academy (LASA) and has been consistently ranked as one of the top 25 debate partnerships in the country. She has devoted countless hours to research and teaching younger debaters. She also mentored and recruited first-year students in her role as a LASA ambassador, and participated in the Queer-Straight Alliance at LASA. As someone with an affinity for writing and listening to spoken word poetry, along with the lilting sonorities of language, she intends to major in creative writing and French. Lauren Cunild, of Northampton, England, was captain of her high school track and cross country teams and will be on Emory’s varsity track team this year. Her academic interests include mathematics and Spanish, in which she tutored younger students while at high school. She spent a gap year in Nicaragua helping young entrepreneurs set up businesses and teaching English in China. Lauren is also a black belt in kickboxing, having won national championships three times. Mohamed (Amin) El Asery, of Al Hoceima, Morocco, was the leader of his high school’s math club and started a computer science club. He was selected as a finalist in a national computer science contest and plans to major in computer science and volunteer at Emory in pursuit of his goal to improve education in Morocco. Rebecca Gibbons, of East of England, earned "Best in Subject" awards in science and Spanish for two years consecutively in high school. Her main passions are science, languages and music. Committed to serving her community, she volunteered on a trauma ward at her local hospital and hopes to extend her impact internationally in the future. 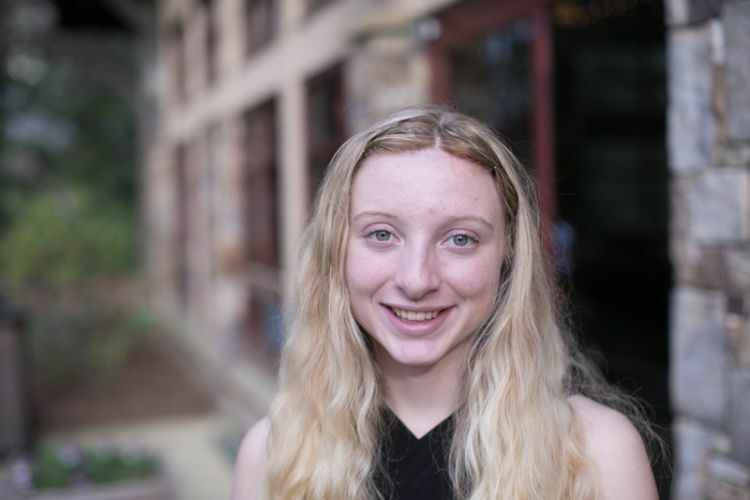 Rebecca plans to major in biology, and pursue a career in biomedical research or education. 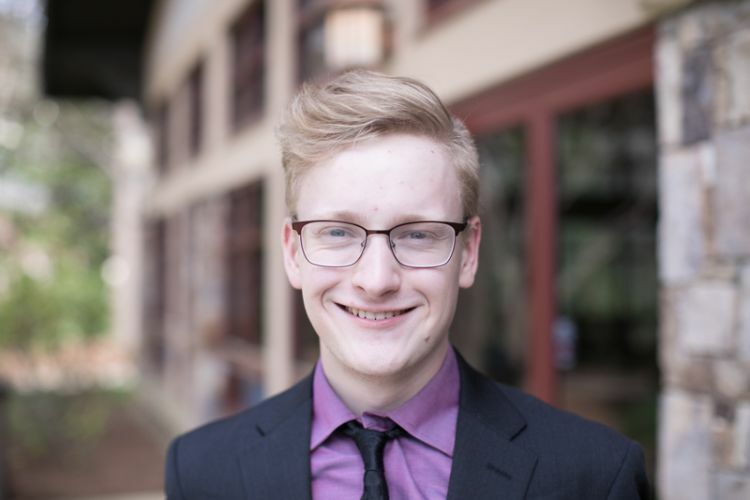 Alec Haulotte, of Austin, Texas, was active in his high school’s band, science club, competitive robotics club and model United Nations program. He has served as a class representative in student government and as vice president of his high school’s Young Democrats club. Alec has earned the honor of selection into the Texas All-State band for three consecutive years and he regularly performs in local chamber and wind groups. Alec is passionate about emerging sciences, politics, and innovative music and arts. 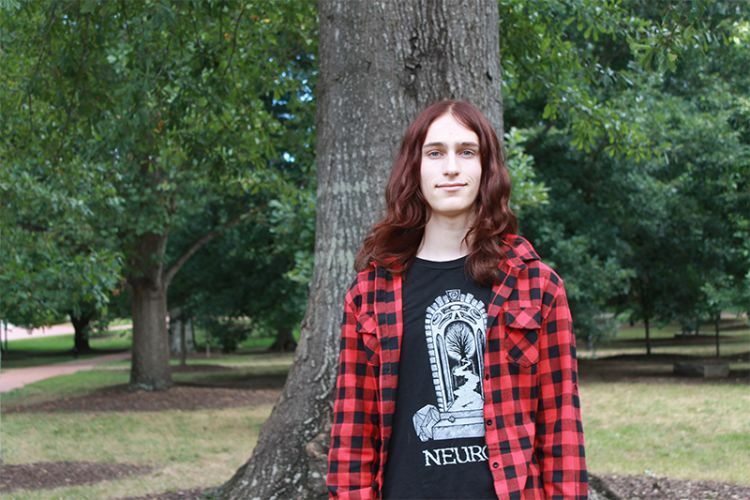 He plans to study biology and pursue a career in research. 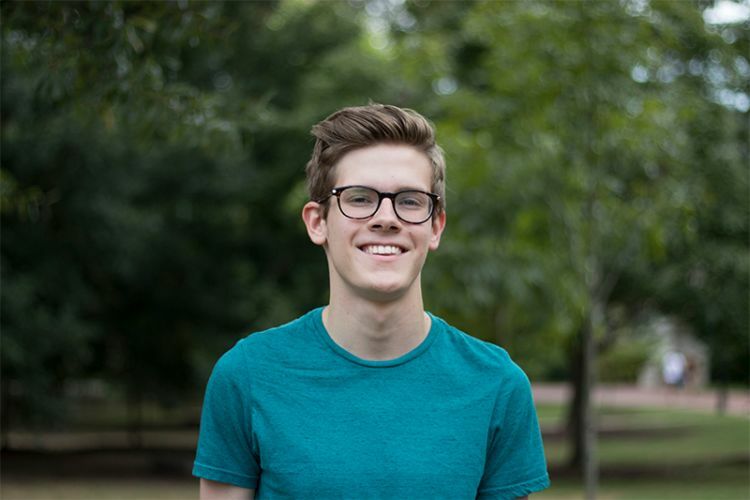 Max Inman, of Cary, North Carolina, is a National Merit Finalist and the principal trombone in the North Carolina All-State Band. In addition to performing with his high school’s classical, jazz and marching bands and in the pit orchestra, he also served as goal keeper in several soccer leagues for the past decade. He plans a double major in chemistry and music. 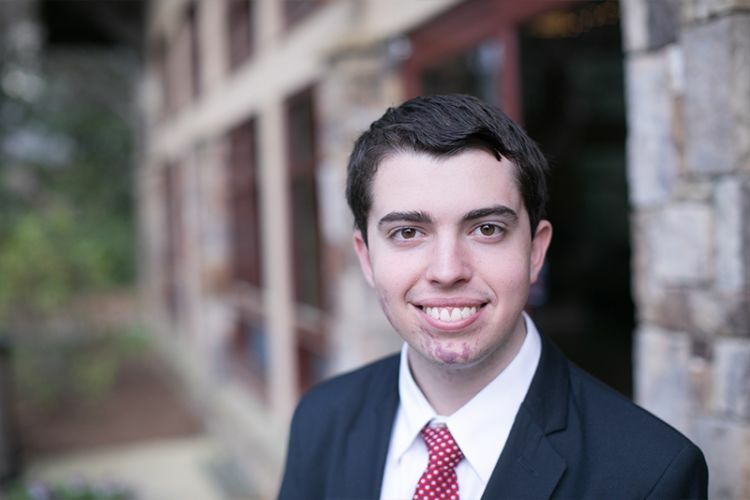 Ben Jablonski, of Nashville, Tennessee, led his high school’s Model UN, German Club and Philosophy Club. He enjoys math and economics. 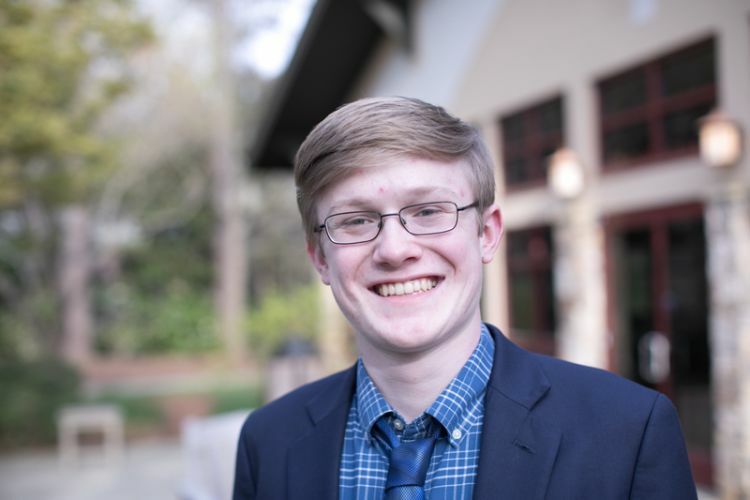 As a Woodruff Debate Scholar, his main activity in high school was participating in national debate competitions, an activity he plans to continue while pursuing a degree in business or law at Emory. Omer Khan, of Franklin Park, New Jersey, is a firefighter at his local fire station who is working on an artificial intelligence app to help kids with learning disabilities. He was also a varsity hockey and varsity golf player in high school and plans to study computer science and philosophy. Greg Kimmerer, of Lexington, Kentucky, has played piano since a young age and has won the National Federated Music Clubs’ Grand Cup. He has also been very active in local and statewide environmental campaigns, runs track and cross country, and has debated state and international case law to youth government and mock UN conferences. Greg’s main interests are biology, paper snowflakes and mathematics. He aspires to become a physician-scientist, specializing in the field of molecular genetics. Nicholas Krauss, of Lone Tree, Colorado, was the first policy debater from Colorado to qualify for the prestigious Tournament of Champions. He played three years of varsity tennis and has strong interests in computer science and engineering, conducting numerous programming projects at his school. He plans to major in electrical computer engineering and computer science, potentially attending business school upon graduation. Dayra Leal Sanchez, of Romoland, California, was valedictorian of her high school, where she also holds the record for completing 16 advanced placement/dual enrollment courses. She was awarded the California Interscholastic Federation Jim Staunton Champions for Character Award and has led the varsity tennis team as captain. Dayra enjoys doing community service, organizing the Patriot Olympics that she founded and competing in Mock Trial. 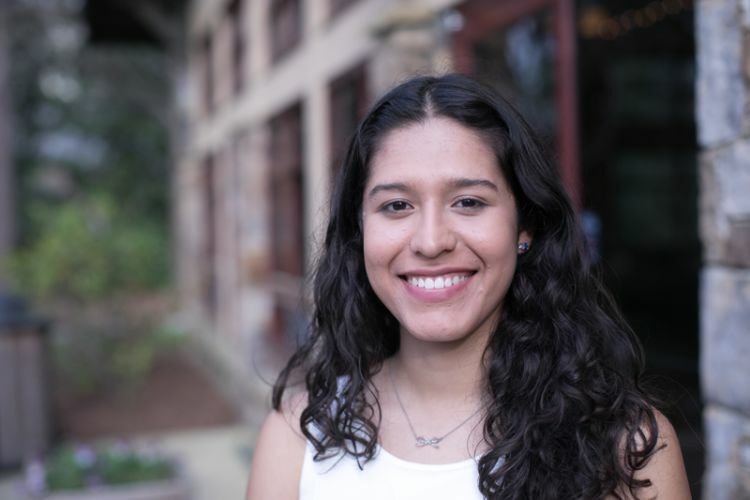 Inspired by the completion of over 600 community service hours, she plans on majoring in political science, attending law school and serving her community as a district attorney. Albert Zhang Liang, of Dallas, Texas, served as president of his high school’s Asian Student Association and as captain of the University Interscholastic League Science Team. He was named a Siemens Semifinalist after having published two peer-reviewed journal articles. He seeks to serve his community through medicine, inspired in part by his work with Burmese immigrants and refugees at the Health and Education Largesse Program in Dallas. Lucy Mangalapalli, of Chicago, Illinois, played with the Chicago Youth Symphony Orchestra for three seasons and won two achievement awards through New Music School. Additionally, Lucy co-founded their school’s Mixed-Race Students Club and co-led a seminar, “Deconstructing Islamophobia,” for fellow students. Taking Advanced Placement biology inspired Lucy’s goal to study disease risk in mixed-race individuals, and to pursue their dream of becoming an oncologist. Sarina McCabe, of South Bend, Indiana, grew up in Mexico, Scotland and Lithuania, experiences she drew on in her historical fiction novel, "The Devil in Amen’s Corner." She also served as captain of her high school’s speech team, chair of the diversity council and honor council and tutor at the writing center. She was president and co-founder of the school’s LGBT activism club and editor-in-chief of the campus literary magazine. 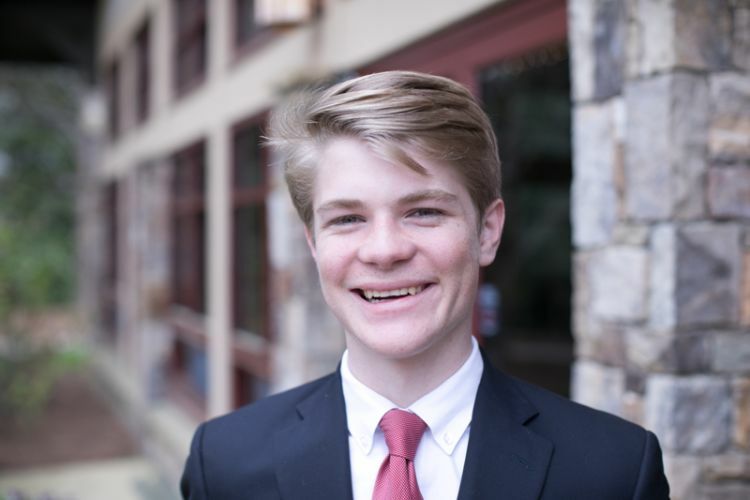 Mark McGovern, of Chandler, Arizona, served as his local Venture Crew’s first president and twice as captain of both his high school’s mock trial and policy debate teams. He was elected communications officer of his school’s Student Board, and was his class’s student-elected graduation speaker. He spent hundreds of hours working as an intern field organizer for the Arizona Democratic Party. Abroad, he was elected Exemplary Representative of Jiangsu Province and represented four U.S. states in Beijing. 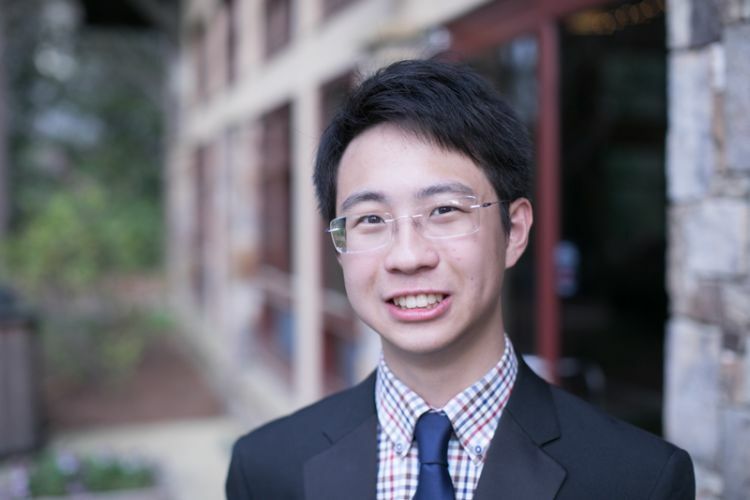 At Emory, he plans to study Mandarin, international relations and law. 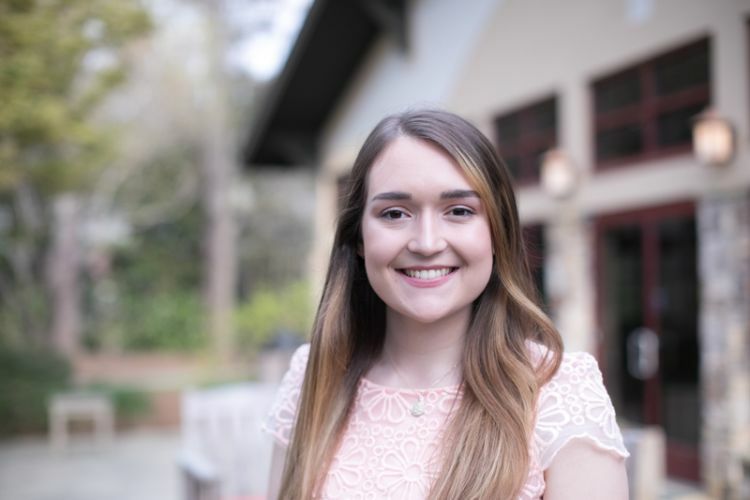 Olivia Milloway, of Oak Ridge, Tennessee, was an elementary ESL tutor, four-year varsity member of the volleyball team and president of her high school’s philosophy club. She researched wetland ecology at the University of Tennessee Knoxville and represented her summer employer, the Clinch River Environmental Studies Organization, at the 2017 Tennessee Herpetological Conference and presented research on aquatic turtles. Olivia plans to study environmental health and wildlife pathology, eventually pursuing a career in research and conservation. Sultan Minhas, of Tunnel Hill, Georgia, was founder and co-president of his high school’s chapter of Amnesty International. He was an active member of Keo Kio, his school’s preeminent senior leadership organization, and serves as the statewide coordinator for the “Muslim Writers Guild of America.” His writing has been published in various regional publications. He is exploring majors that will help his career goal to be a diplomat for the United States. Alejandra Munoz, of Socorro, Texas, served as head drum major for her high school marching band, was first clarinet of the varsity concert band and was named Outstanding Piano Soloist under the University Interscholastic League Solo and Ensemble State Conferences. She was also a National Finalist for the Structural Design and Engineering competition of the Technology Student Association. She aspires to become an epidemiologist, inspired by her experiences within her low-income and immigrant community. Sean Parker, of Baton Rouge, Louisiana, represented his high school in both academic and musical competitions and is a founding member of the Runnels Gay Straight Alliance. The Woodruff Music Scholar has played cello since age nine and performed in several concerts and festivals ranging from Carnegie Hall, where he has performed twice, and playing for St. Lillian Academy, a special needs school that his cousin attends. Inspired by his time shadowing local physicians, Sean plans to attend medical school after majoring in music and biology. 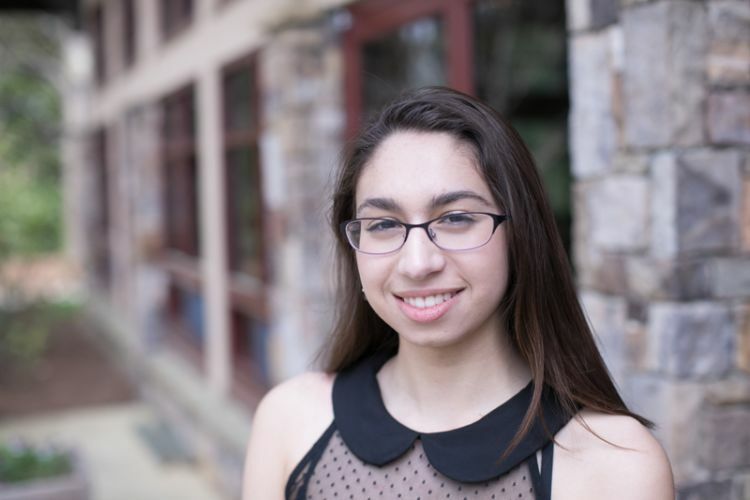 Hannah Perron, of Princeton, New Jersey, received the Philadelphia Union League’s Good Citizenship Award and numerous academic awards in history, music and French. Hannah has studied bass performance for nine years and served as principal double bassist in the Philadelphia Youth Orchestra and all of her school’s orchestras and bands. Looking forward, Hannah wants to have a double bass studio of beginning to intermediate players and to help bring music education to youth in poor urban and rural areas. 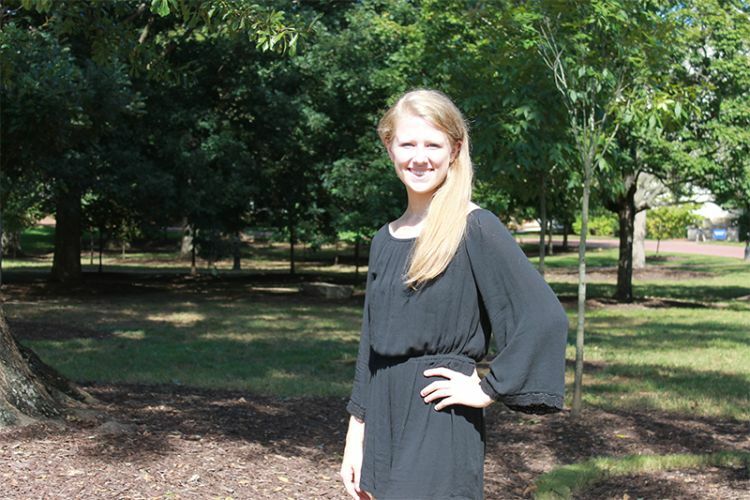 Mystie Saturday, of Aiken, S.C., served as senior class treasurer and was active in several other clubs such as Interact Club and Beta Club. A Jenkins Scholar, she plans to major in astronomy or astrophysics and attend a school with a top-tier science department after graduation. 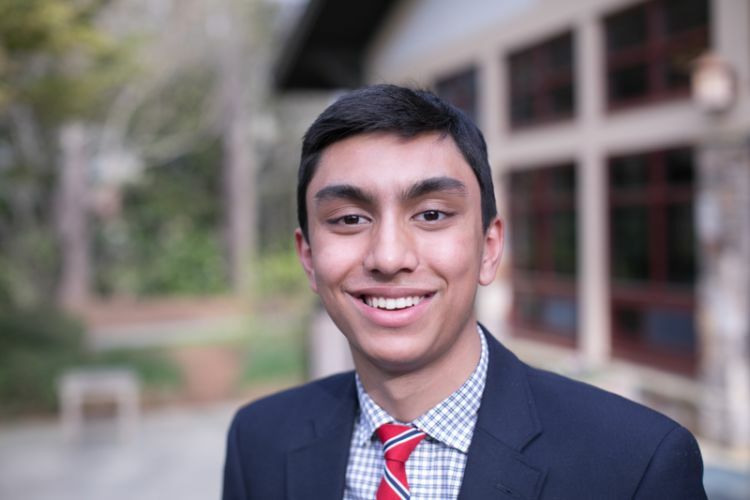 Pushkar Shinde, of Portland, Oregon, serves as Honor Council representative at his high school and is a leader on the school’s Service Learning Action Committee and the rocketry activity. He has conducted in-depth science research, presenting at national and international events. His work formed the basis for a grant, and he has contributed to a publication. He plays competitive tennis at the local and national levels. He plans to attain an MD/PhD degree. Caroline Sikuta, of Naples, Florida, has won first place awards in numerous music competitions and performed as soloist with the Naples Philharmonic Orchestra. The Woodruff Music Scholar also leads the Naples Philharmonic Youth Orchestra as its concertmaster, performs in string quartets as a chamber musician, and assists with the MusicScores! Pre-K literacy violin program in Immokalee, Florida. Fluent in Slovak and German, Caroline is interested in international business, economics, literature, and music performance. Tate Stevenson, of Fayetteville, Tennessee, grew up on certified Century Farm for beef cattle and was president of his county Future Farmers of America and national winner in employment skills for FFA. 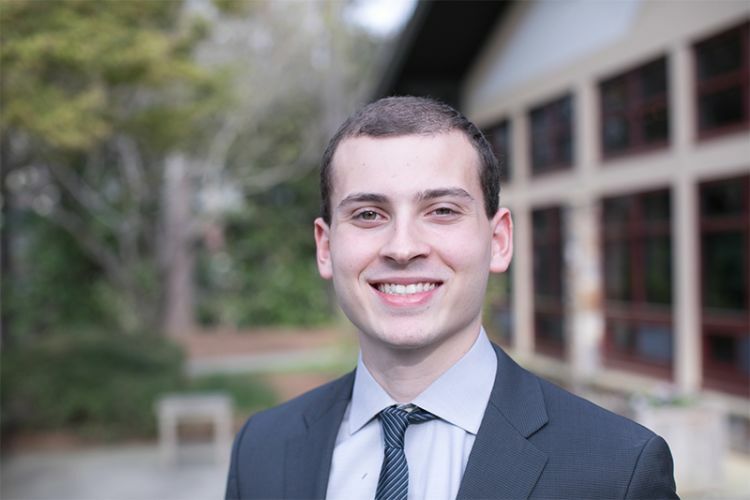 He has served as a United States Senate Page and Yale Young Global Scholar and plans to major in computer science and blend his passion for law, technology, and service in the field of corporate law. 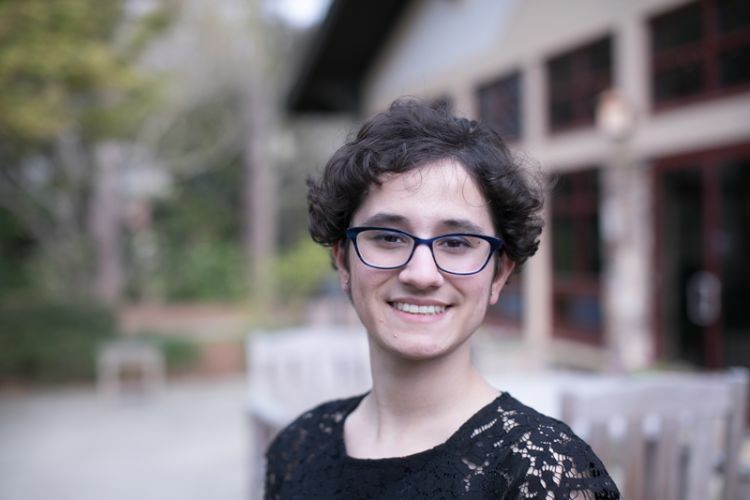 Kimia Tabatabaei, of Newton, Massachusetts, founded Multicultural Day and organized other initiatives to promote cross-cultural understanding and student activism at her high school. She also performed as a viola player with the Boston Youth Symphony Orchestra and won the Jewish War Veterans Scholarship and the 2017 Human Rights Award of Newton. 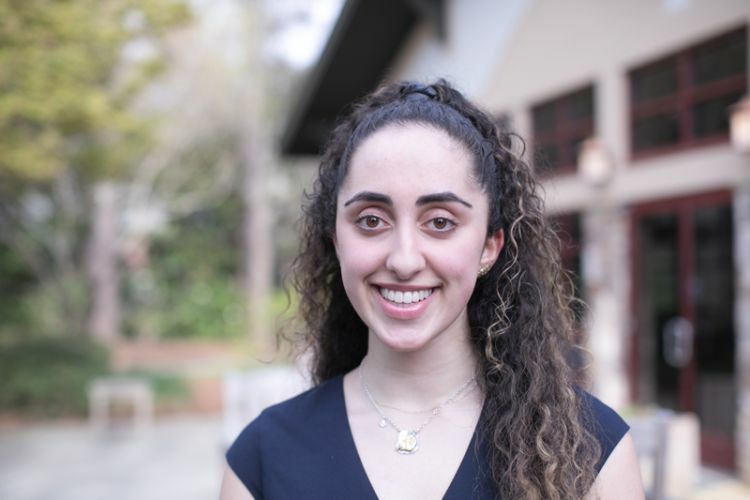 Her annual visits to family in Iran and her involvement in Massachusetts Peace Action sparked her interest in international studies, her intended major. She dreams of one day resolving conflicts as a member of the United Nations. Giuliano Tissot, São Paulo, Brazil, volunteered at a local NGO before founding Project Solution, a social entrepreneurship immersion program that empowers high school students to develop implementable solutions to aid underserved communities. 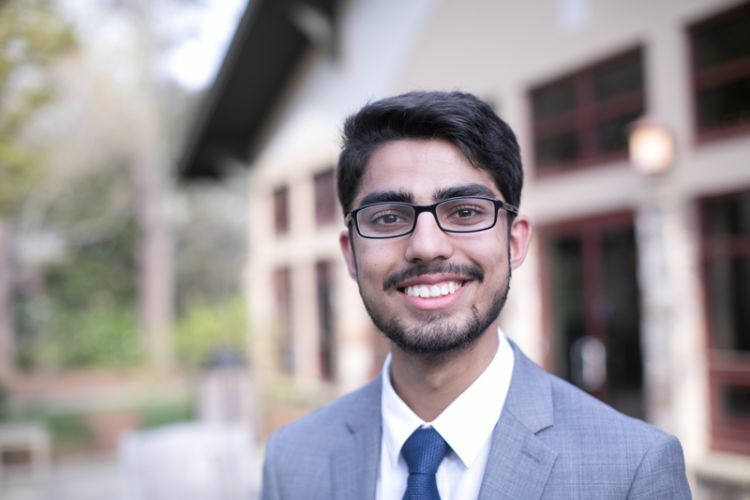 He plans to enroll in Emory’s dual degree program with Georgia Tech to study engineering and liberal arts which he believes will help him achieve his goal of creating a successful social enterprise with a long-lasting impact on society. 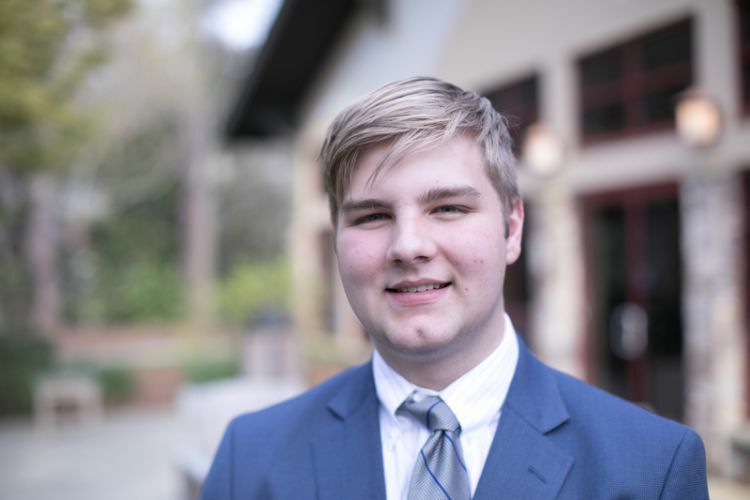 Jonathan Valyou, of St. Augustine, Florida, was president of Mu Alpha Theta (math honor society), captain of the math team, co-service committee chair of Interact Club and a four-year member of his high school’s state champion Hi-Q team. He also worked at a local Kumon Math & Reading Center to help students to improve their academic skills. He plans to major in mathematics and pursue an advanced degree in mathematics and/or attend law school upon graduation. 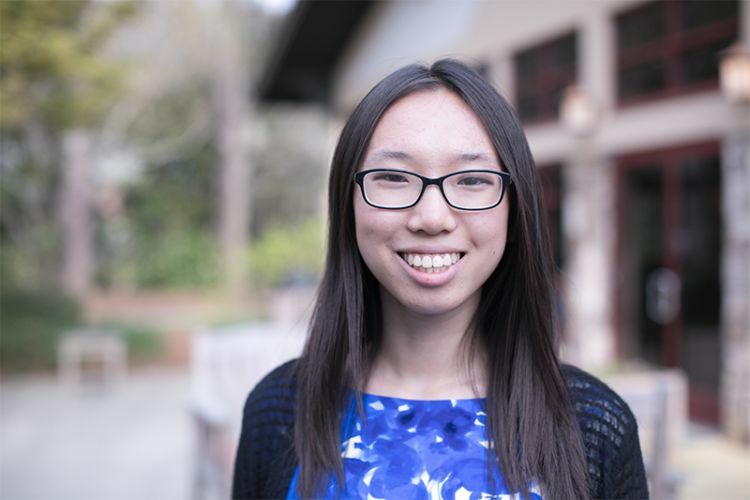 Jane Wang, of Chandler, Arizona, served as captain of the academic decathlon and vice president of QuizBowl. 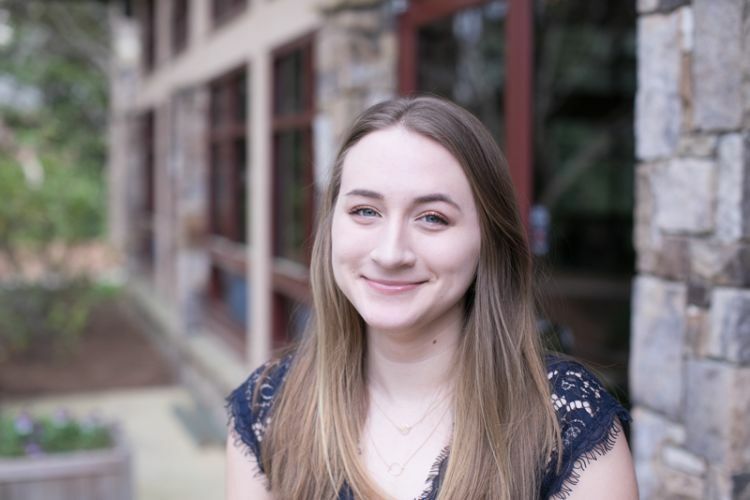 As a writer with a passion for government, history and politics, she placed second nationally in the Knight Essay Contest and achieved finalist status in both the JFK Library’s Profile in Courage Essay Contest and the New York Times Editorial Contest. One day, Jane hopes to achieve her lifelong dream of becoming the first Asian-American Supreme Court Justice. 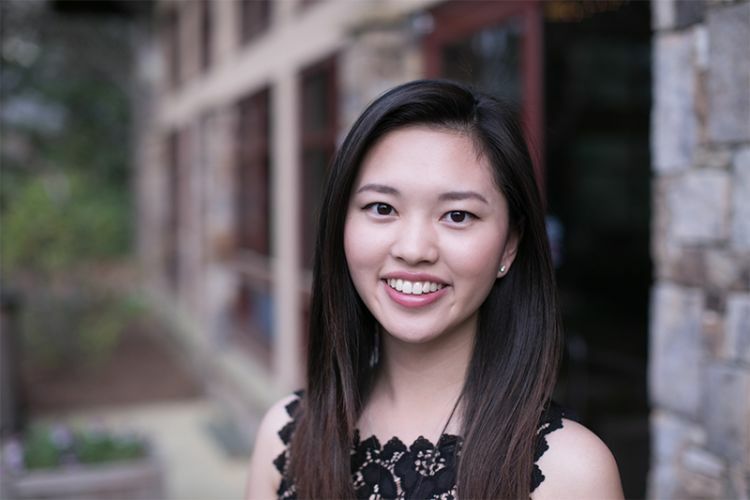 Abby Yang, of Duluth, Georgia, was her high school drum major, leader of its diversity club and editor of the school&apos;s literary magazine. She teaches private flute lessons and plays in nursing homes and churches in addition to performing with multiple Atlanta-area orchestras. A Jenkins Scholar, she plans to major in philosophy and to attend law school upon graduation. Ashley Bruder, of Indianapolis, Indiana, was a founding member of their high school’s Literary Writing Club and author of a media criticism essay series. 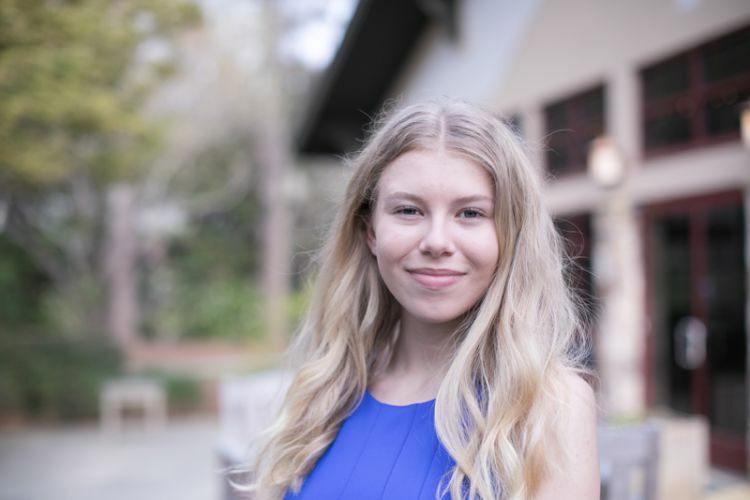 In addition to their love of literature and writing, Ashley was extensively involved in Model United Nations, along with several other activities from robotics to theater. Ashley plans to study comparative literature and philosophy. Yasmine Guedira, of Blue Ash, Ohio, completed the University of Cincinnati Conservatory of Music’s acting certificate program and was trained in Shakespeare, characterization, ballet and theater dance. Along with her interests in theater, she was also the news editor and creative projects director for her school magazine. Other leadership positions she has held include vice president of DECA, co-founder of the debate team, and student representative for the Sycamore Student Advisory Committee. She plans to study biology. 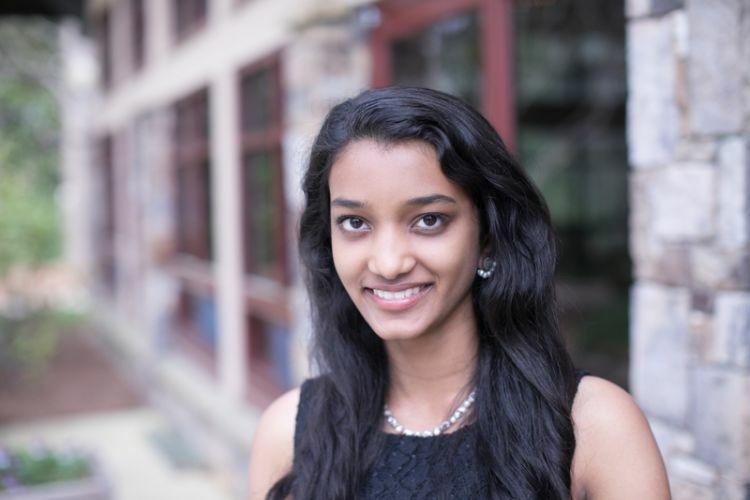 Anusha Kurapati, of Vineyard Way, Texas, was student body president and committed political activist in high school. She was also a Troupe Leader in Teenage Communication Theater where she was able to assist in spreading sexual education awareness and lead discussions about racism and sexism. Anusha plans to major in international studies. Brooke Stoupa, Wilmington, Delaware, created and designed a website dedicated to spreading concussion awareness while in high school. As a part of that effort, she completed weekly research to inform her fellow students and teachers within her school and community. In coordination with her concussion research and website, she also spent time volunteering at St. Frances Hospital. Brooke plans to major in neuroscience and behavioral biology in preparation for medical school. 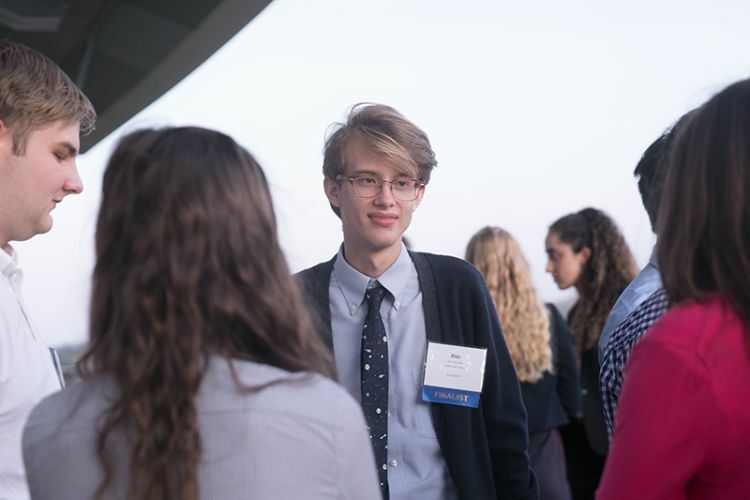 Noah Taylor, of Reston, Virginia, attended Armand Hammer United World College in Montezuma, New Mexico, serving as Secretary General of Model UN and wining best delegate and best delegation at both regional and national conferences. 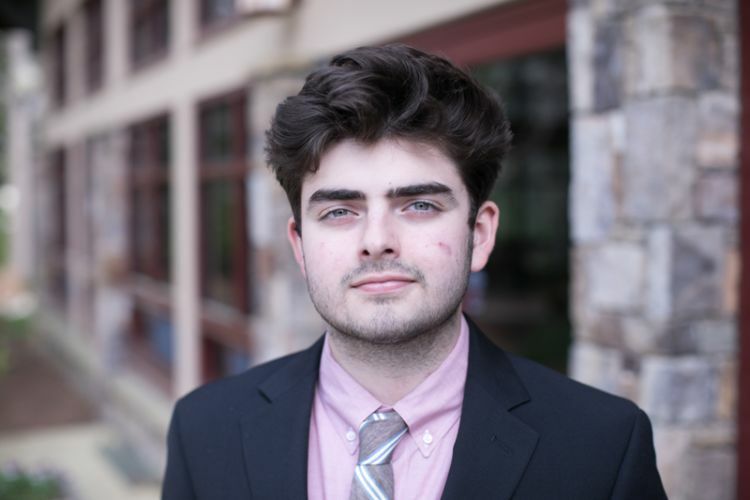 In addition to his leadership within Model UN, he was also a resident advisor within the residence halls on campus and a volunteer at a mental health and elderly care facility. He hopes to study philosophy and comparative literature.